A new promo video for "Cinema Toast"
I’ll be passing through Chicago next month and will perform “Chanteur” for one night only at Davenports on July 12th. Nerium AD is a botanical night cream that was “discovered accidentally” when skin cancer research was being conducted at MD Anderson in Texas. People in the clinical trials (for topical skin cancer treatment) began to notice diminishing of fine lines and wrinkles, clearing of sun-damage and age spots, overall firming, clearing of rosacea, acne, scarring, and general improvement in the tone and texture of their skin, which kept improving with continued use. Thus Nerium AD was born. The main ingredient in Nerium AD is the organic Nerium Oleander (NAE-8) molecule, which coupled with aloe-vera (the second ingredient) is suitable for all skin types. Third party clinical studies by ST&T Labs proved Nerium to be far more effective as an anti-aging product than anything else on the market . Usually skin products with 3-5% efficacy are considered to be effective and marketable skin products. Nerium AD tested to be up to 65% effective in diminishing fine lines and wrinkles and clearing skin problems of all types in a 90 day period. In fact, when the astonishing results initially came back from ST&T Labs, the scientists thought there had been a mistake so they retested Nerium AD to prove that their calculations had been correct. The upshot of this skincare breakthrough is that Botox, Juviderm (and other toxic injectables and fillers), facelifts, eye lifts, and invasive surgeries will soon become obsolete, as Nerium AD achieves the same results through continued use. The advantage to using Nerium over Botox is that the person is still able to use their facial muscles to express themselves. 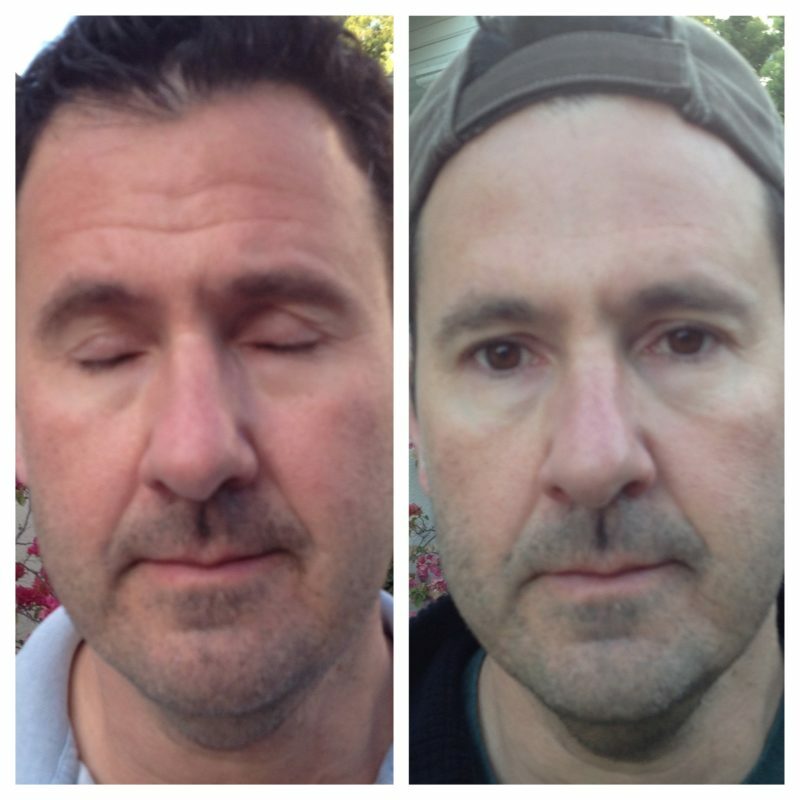 There is no atrophy of the face with Nerium, which lifts and firms the face naturally. Nerium AD is very simple to use. During the day, use the skin care products youâ€™ve been using and apply Nerium at night after you wash your face. (You leave your skin slightly damp and then apply Nerium.) You can also put it on your hands and chest and neck; it is safe to use anywhere on the body. Nerium International is partnered with Nerium Biotech, and 30% of the proceeds from Nerium AD fund further research for cancer treatments, HIV/AIDS treatments, and other medical research using the Nerium Oleander molecule. It is interesting to note that this plant has been used for medicinal purposes since ancient Egypt. Also, please note that Nerium AD is not tested on animals. New promo video for "Chanteur"
New contest: get free MP3s and win concert tickets! 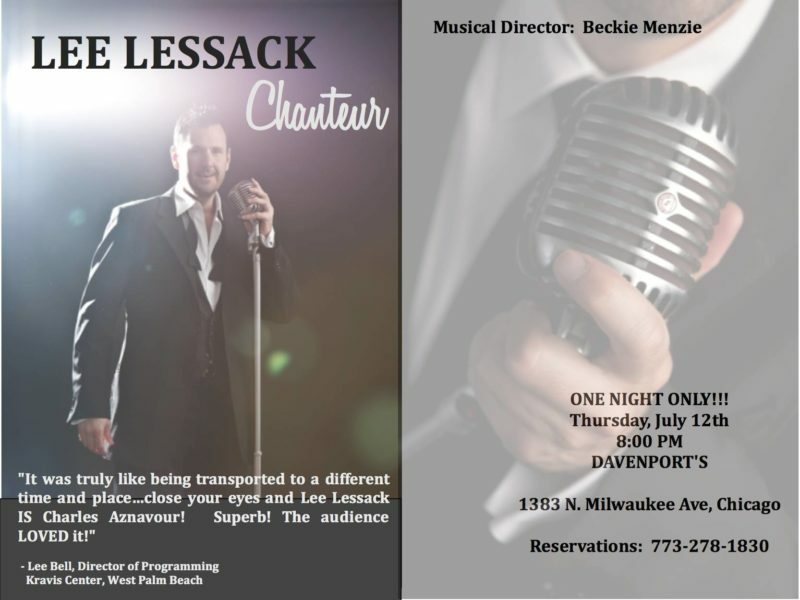 We’re so excited to announce an awesome new contest where you can get free MP3s and win tickets to theÂ CHANSONS D’AMOURÂ concert featuring LML artistsÂ Lee LessackÂ andÂ Amanda McBroom. We are LIVE on the air at 7:00PM EST on Thursday, September 29, 2011. Simply click the link a few moments before 7:00PM and the show will start automatically. If you are unable to join us, simply click the link at a time convenient to yourself and listed On Demand. This episode of One Voice From Africa will be loaded into the Apple iTunes Store within 90-minutes of show time â€“ simply search Lee Lessack, Kenneth Hieber, or One Voice From Africa.